Ramadan Kareem to all GooD Muslims over the Universe. May the Almighty God Reward us. 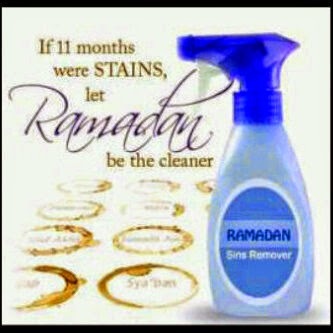 Remember to do good deeds and abstain from bad doing. Give and offer food to those who have little or not at all, Search for knowledge, be a good symbol of Islam and treat Well your neighbours. Below are some Ramadan txt Message wishes.